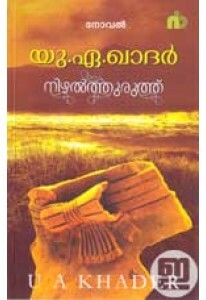 Novel by U A Khader. 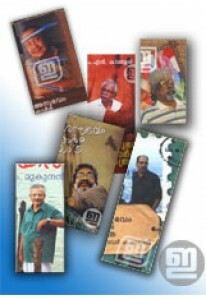 ‘Arabikadaloram’ tells the tale of challenging hu.. 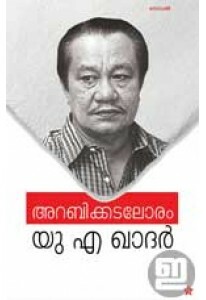 Novel by U A Khader. ‘Pravukal Kurukunnidam’ narrates the tale of a.. 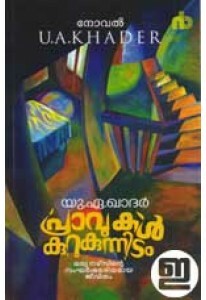 Novel by U A Khader. ‘Nizhalthuruthu’, sets in the backdrop of the ..